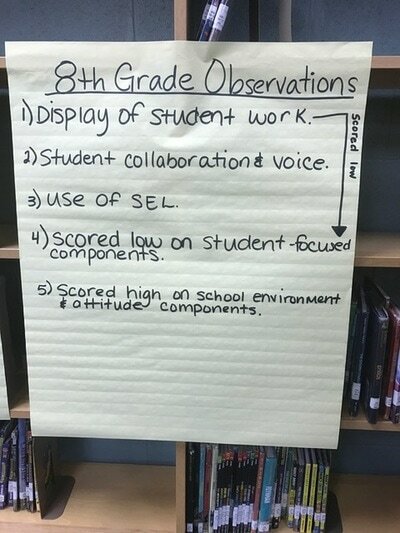 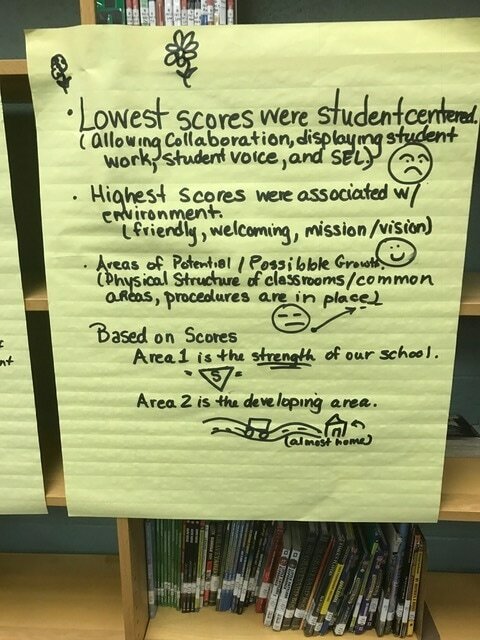 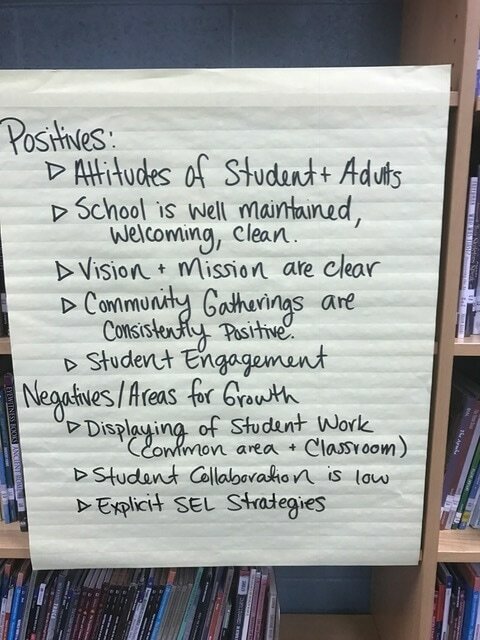 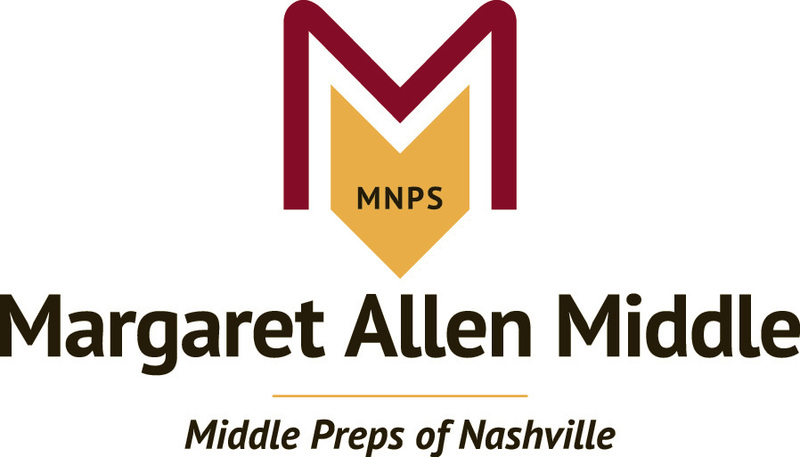 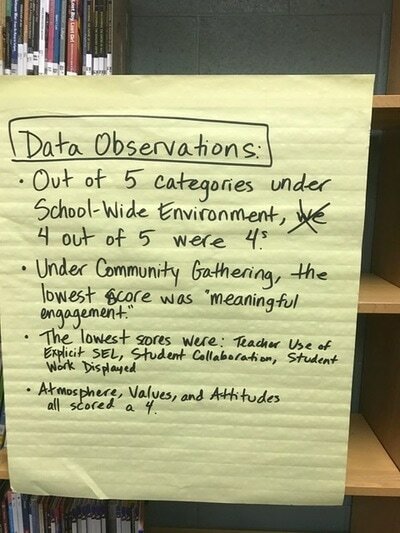 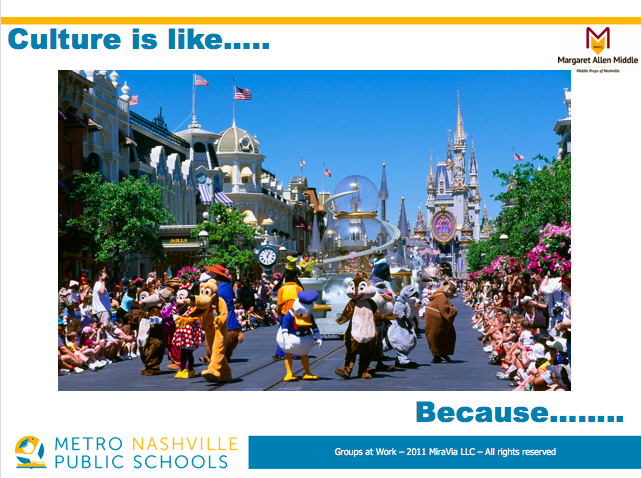 Using the Culture and Climate Rubric and Walkthrough instrument developed by the MNPS Social and Emotional Learning (SEL) department, central office staff members from various departments collected culture data. 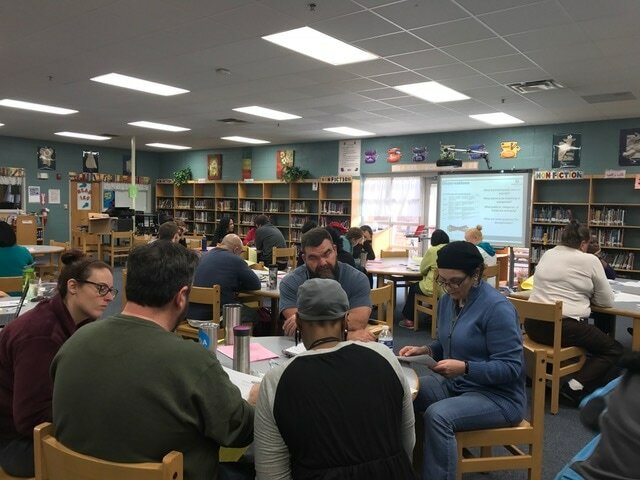 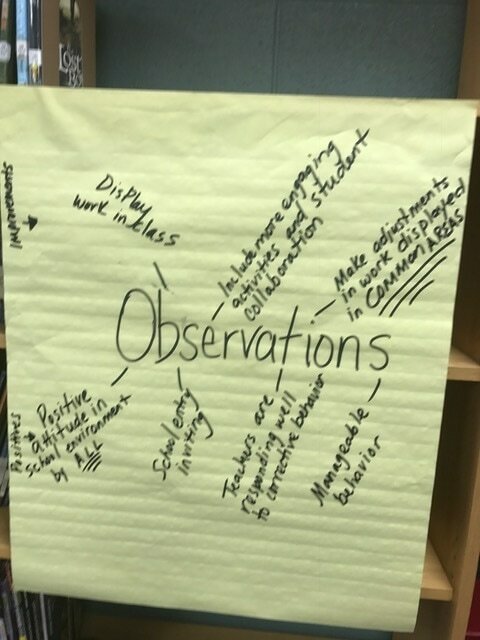 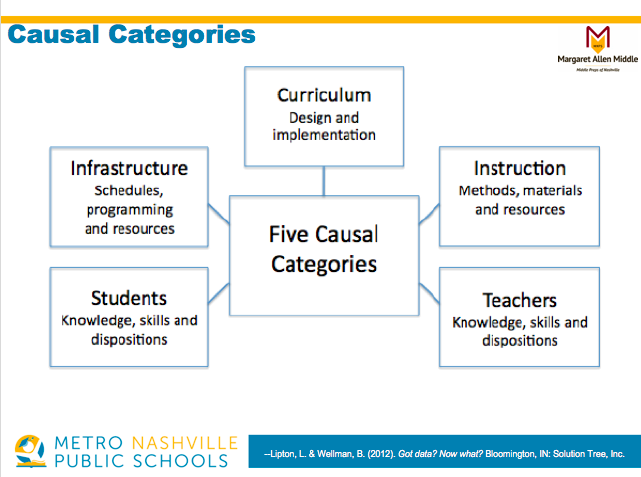 On January 4, 2017, Dr. Margie Johnson used the collaborative inquiry process during for educators to make observations of the data and to generate theories of causation that need further explanation. 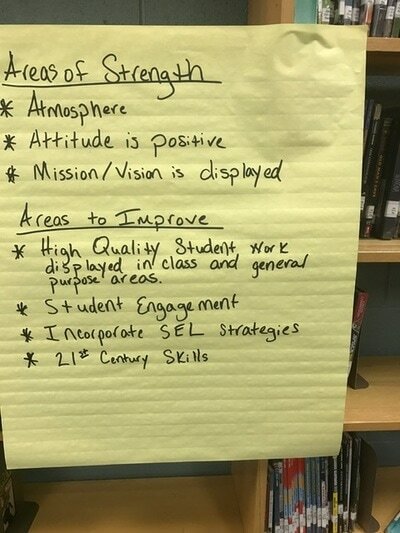 Before adjourning, educators generated a list of next steps for moving the work forward. What might be some actions you take as a result of our learning together today? what will follow up look like?